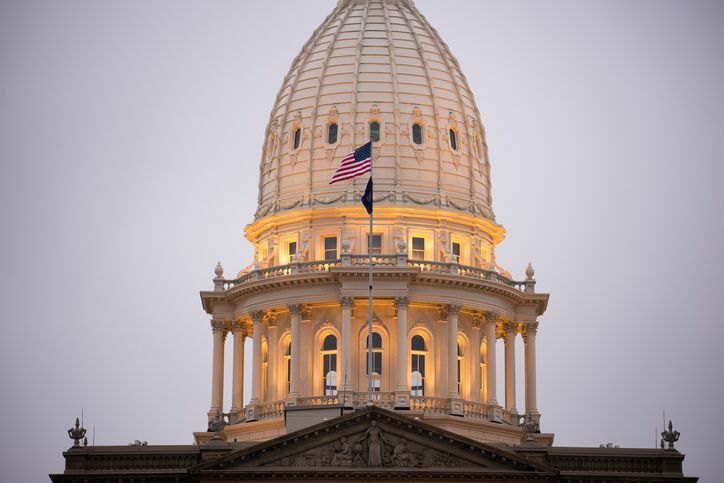 The state of Michigan recently made major changes to Article 20 of Michigan Occupational Code 1980 PA 299. Changes entitled 2016 PA 435 will affect continuing education, experience, and exam requirements for architects starting April 4th, 2017. Applicants are now required to complete all education, experience, and exam requirements prior to submitting a license application. Applicants are no longer required to have five references but they must document all their professional experience on the application. Applications will be active for 1 year from the date of receipt, or the last incomplete notice date per MCL 339.409(3). NOTE: Applications submitted before April 4, 2017 will continue to be active for 10 years from the receipt date of the application or the date of the last incomplete notice. For information regarding online continuing education for architects, visit our website, call 800-727-7104, or email info@traininginstitutesedu.com.